Please support us in our mission to reshape cities for the long-term health of human and natural systems. With the negative impacts of cities on the environment having become so profound and a majority of the world's population living in cities, we believe that by redesigning cities to lower their ecological footprint they can not only return the climate to dynamic stability but actually become net positive contributors to nature as well as to human culture. Ecocity Builders has built a network of stellar thinkers and practitioners in a wide variety of disciplines, including transportation, energy, architecture, design, natural restoration, development, planning, and advocacy. We have been the keepers of the longest running conference series on the subject-- the International Ecocity Conference Series-- begun in 1990 in Berkeley and since held on every continent except Antarctica. Ecocity 2017 in Melbourne will be featuring Al Gore as the principal speaker. We initiate projects and have been consultants locally and globally. Over the years we've advised in many countries, including India, Nepal, Bangladesh, Brazil, Senegal, South Africa, Turkey, nine countries in Europe, Korea, Australia, and extensive projects in China. Our International Ecocity Framework and Standards (IEFS) initiative provides an innovative vision for an ecologically-restorative human civilization as well as a practical methodology for assessing and guiding progress towards the goal. 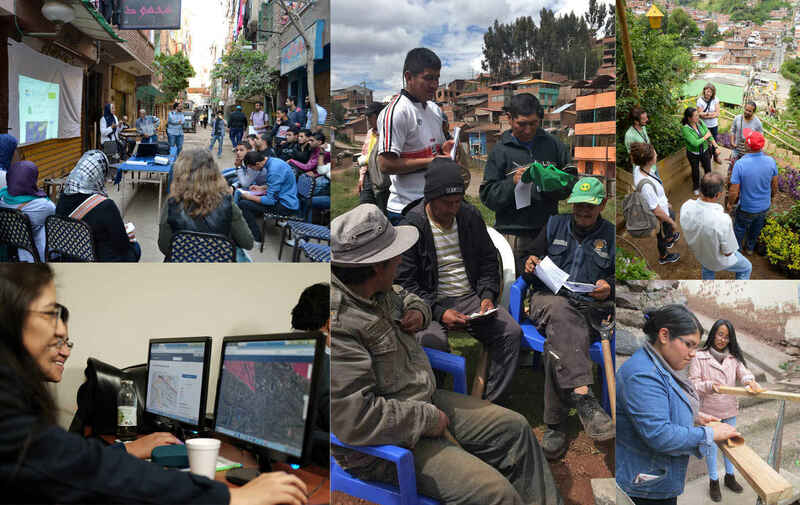 Urbinsight, our next-generation data analysis platform designed for participatory mapping and planning processes, provides engaged cities and citizens with the necessary tools and technology to affect the resiliency and sustainability of their cities and settlements in a positive way. You do good work where it is needed! This is important work. Very happy to see this movement growing. The work of Ecocity Builders gives me hope that the world might indeed be able to transition into a sustainable future. Ecocity Builders does great work.